Zimbabwe is set to assume the leadership of the African Organisation for Standardisation (ARSO), whose mandate is to facilitate intra-Africa trade through harmonised standards. The 22nd ARSO General Assembly meeting, which runs from the 20th to the 24th of June in Arusha, Tanzania, will see Zimbabwe taking over the leadership of the organ. 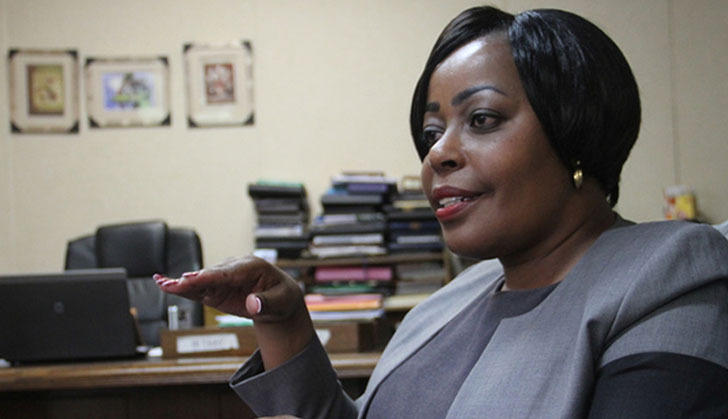 Standards Association of Zimbabwe (SAZ) Director General, Dr Eve Gadzikwa will become the first women president to lead the continental organisation. In an interview, Dr Gadzikwa said she will strive to advance the standardisation of goods in line with the regional integration drive. Zimbabwe will assume the leadership of the standards body at a time the organisation is implementing a five year strategic framework which runs until 2017. One of the key objectives under the strategic framework is to disseminate harmonised standards and guidelines to support intra, inter-African and international trade and industrialisation.